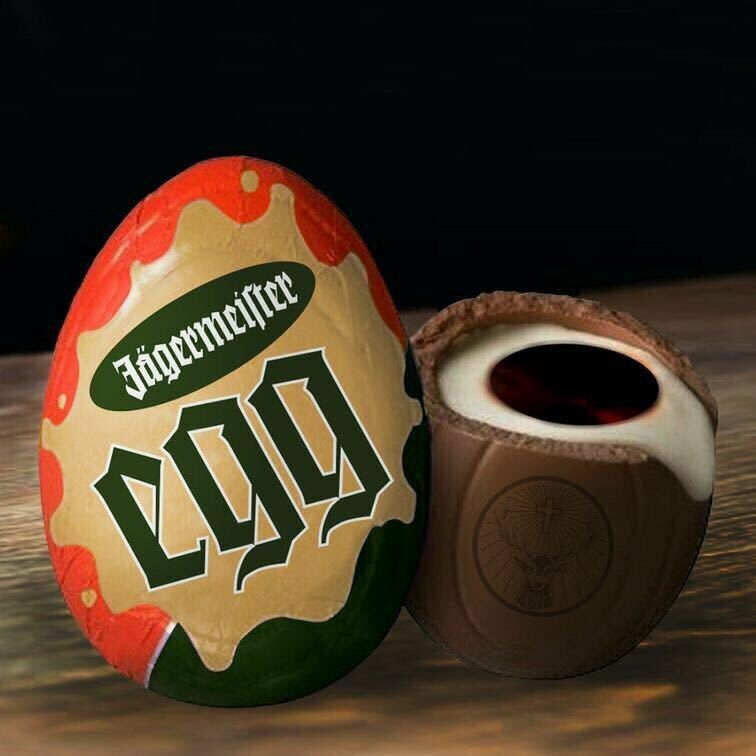 Jägermeister are intent on making this Easter a boozy affair with their own Easter Egg, although you will have to act fast to snag your own. 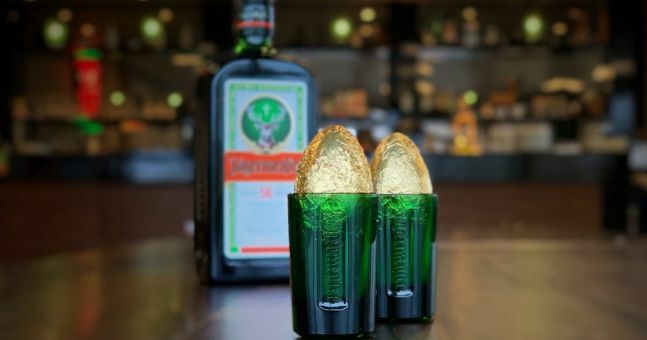 Three years ago, Jägermeister teased the release of the boozy egg, but it turned out to be one big hilarious April Fools’ Day joke. 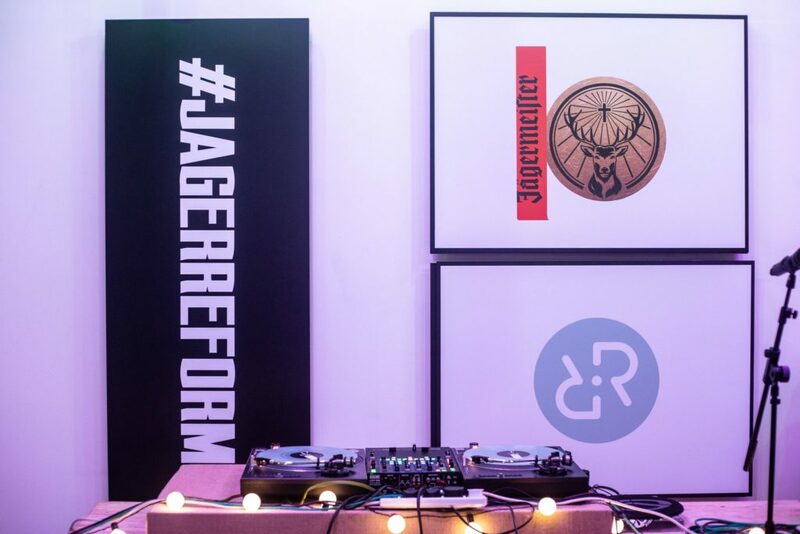 However, the very concept has had some people fantasising about such a creation ever since, so this time around they’ve quit the games and made it happen. 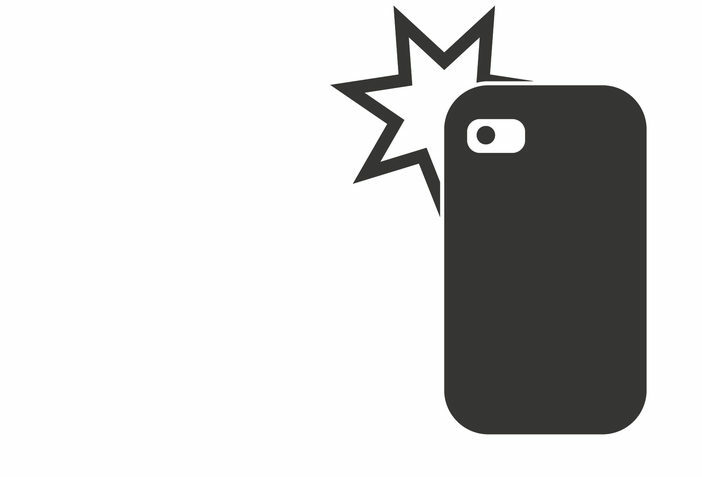 45 People Share The Things They Thought Were ‘fancy’ As Kids. 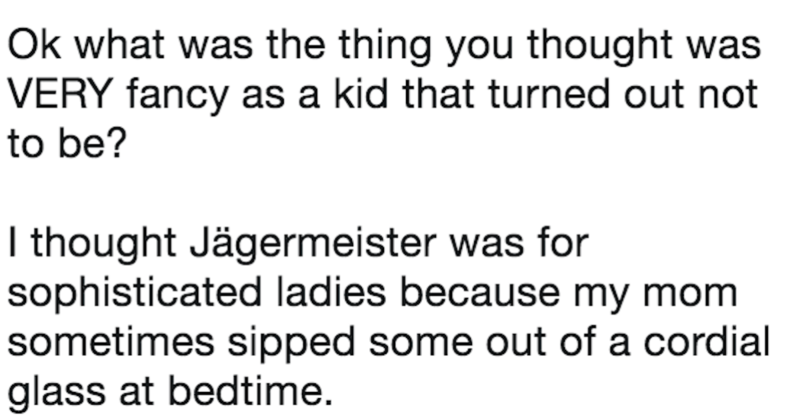 Jagermeister For M’lady.